Flor Rivera - Wealth Legacy Group®, Inc.
Flor joins Wealth Legacy Group®, Inc. as a bookkeeper. Her work includes reconciliations for multiple bank accounts, accounts payable, credit card reconciliations, payroll tax preparation, billings and account receivable functions. 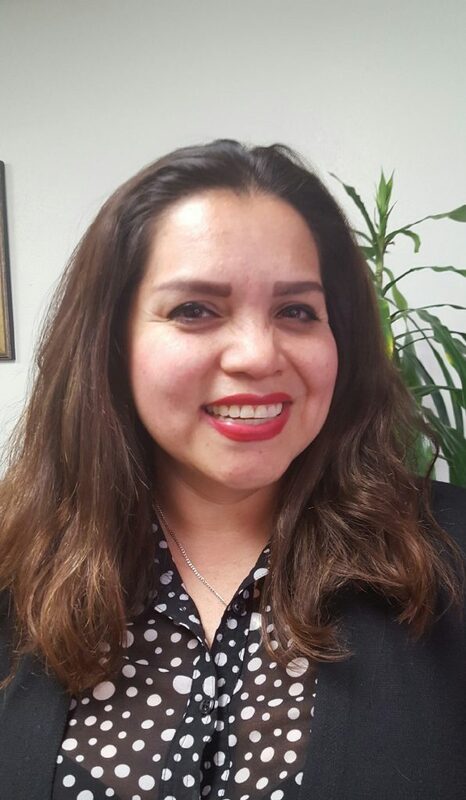 Beside working with WLG, Flor also works as a Senior Accountant at a San Diego law firm. Flor has acquired cultural diversity by being exposed to different people from all over the world. She was born in Managua, Nicaragua, and came to the United States when she was 10 years old. Flor has a Bachelor’s Degree in International Business Management with an emphasis in Latin American Studies from San Diego State University. She has a Master’s Degree in Accountancy from the University of Phoenix. She has experience working in public and private accounting sectors. Flor is married with two beautiful children. She loves to travel, take photographs, read books, dance the salsa and bachata, and spend time with her family and friends.